This webinar has ended. Click here to watch the on-demand recording. In this webinar, Forrester® Consultant Benjamin Brown will explain the findings of their latest Total Economic Impact study, featuring St. Paul’s Episcopal Day School. 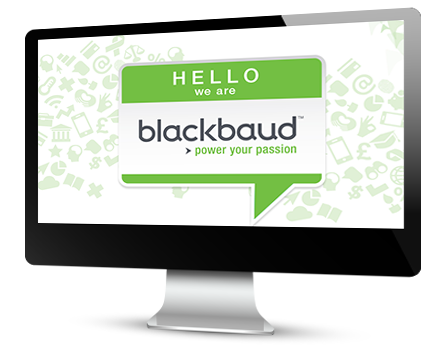 He will examine their experience with Blackbaud and the benefits, costs, and risks associated with this investment.